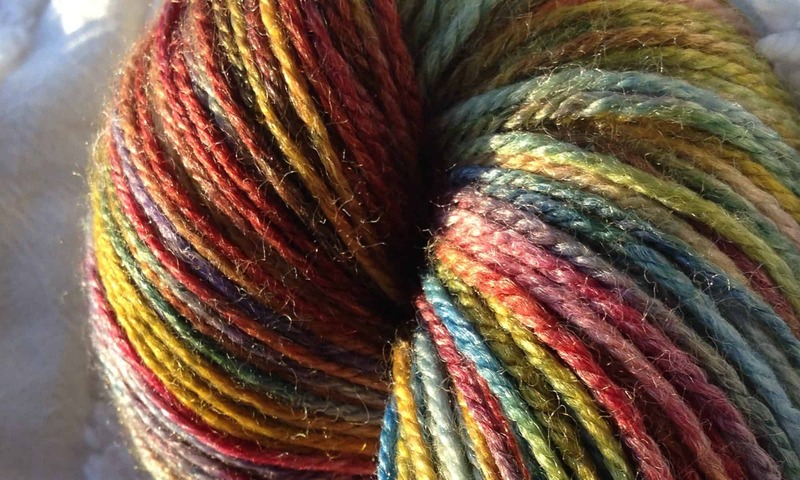 We’ve added six new colors to our ModeKnit Yarn lineup! We’re celebrating Minnesota’s favorite pastime (and Kathleen’s favorite sport) with our new Hockey Colors, also know as Chix with Stix! Choose one of these lovelies paired with Pearl to make our new Hat Trick Mitten or Hat kit! Hat Trick uses the same slip stitch technique used in the Slippy Cowl and would be a fun match! The Hat Trick kit contains enough yarn to make the hat OR the mittens (order two kits if you’d like to make both). The kits are available in our ModeWerk DK or our ModeLuxe DK. Order now through January 31st during our Winter Sale to save 20.18% using code winter2018. Previous PostPrevious It’s Time for our Winter Sale! Next PostNext Back On The Road!